SAMIfalt Multigrade Plus is an un-modified multigrade bitumen with greatly improved temperature susceptibility compared to standard bitumens. It is process designed to provide improved crack and rut resistance. 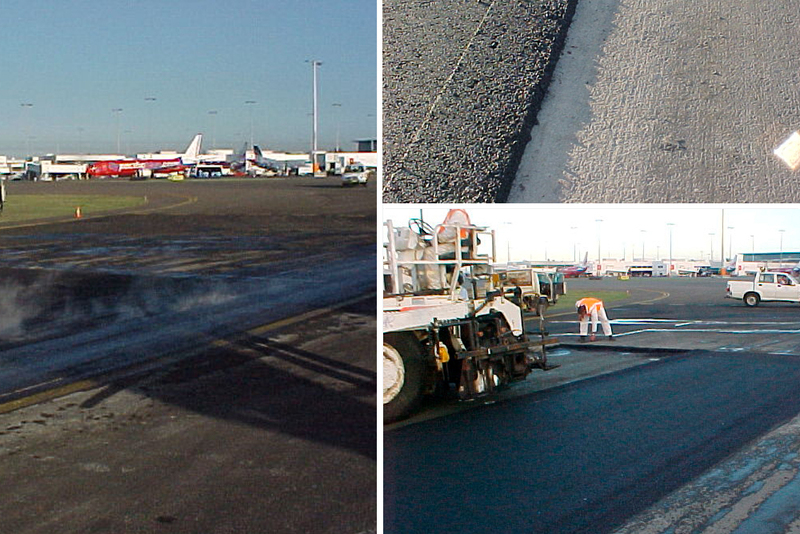 SAMI Multigrade Plus is manufactured to meet the Australian Standard specification AS2008: Multigrade 1000 and offers a combination of durability and resilience benefits to the asphalt and significantly improves performance of the asphalt mix. For more information about Bitumen contact SAMI Bitumen Technologies.